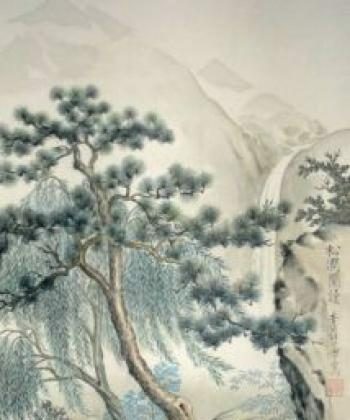 Approximately 100 years before the time of Confucius, and in the same small town, lived another virtuous man, Liuxia Hui (693–609 B.C.). He served as community adviser for the city-state of Lu. As community adviser, Liuxia Hui was also the judge; thus his own conduct was of great importance for carrying out his duties responsibly. For Liuxia, honesty was of paramount importance. When necessary, he never hesitated to punish someone, even if the person held high office or had an influential position. At the same time, he demonstrated great compassion toward others. Although he was merely a minor official, his excellent reputation spread far and wide. In those times, the well-being of a city-state was determined by the worth of its possessions, and objects of value thus carried great symbolism. Once, the State of Qi attacked the State of Lu to obtain a prized bronze vessel. But when the king of Lu was obliged to turn it over, feeling pressured, he gave away only a counterfeit one. Recognizing the deception, the king of Qi sent the fake vessel back. “Only if Liuxia himself will declare the vessel to be genuine will I be convinced,” he declared. 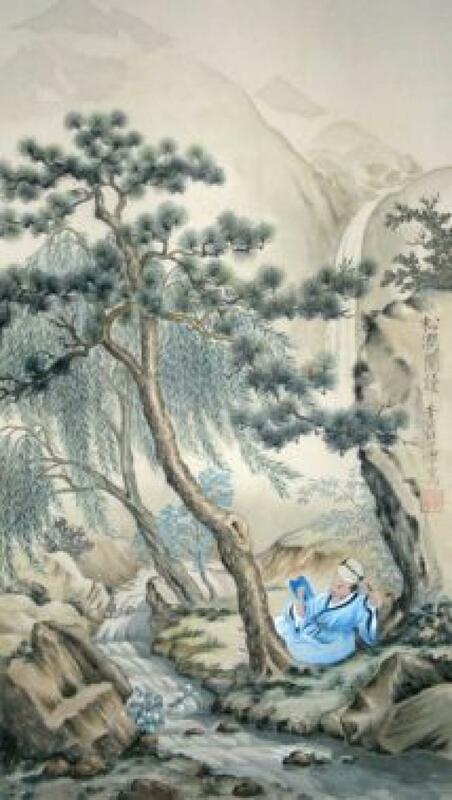 Upon receiving the message, the king of Lu went to Liuxia and pleaded with him for assistance in the matter. And so it was that the Qi king received the genuine bronze vessel from the king of Lu.